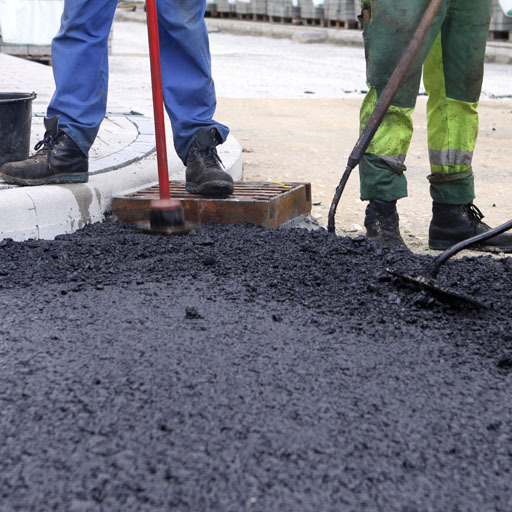 Asphalt repairs are necessary within time as newly applied asphalt surfaces begin to wear and break down as they are repeatedly exposed to elements such as water, sunlight and chemicals. The liquid asphalt that binds the materials together begins to lose its natural resistance to water, allowing it to penetrate beneath the surface. Once this occurs the pavement can quickly fall prey to a number of different types of deterioration including cracks and potholes. 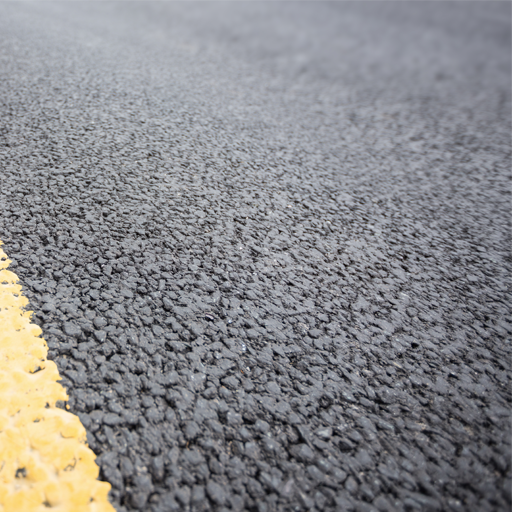 Asphalt pavement repairs and prevention will increase the longevity of any asphalt surface. In 2008, ABC Paving and Sealcoating was acquired, a reputable 10-year-old paving and sealcoating company, ABC Paving and Sealcoating. Its staff has over 25 years of experience within the paving, sealcoating and line striping industry. Today, working under the CSG umbrella, the CSG team can quickly isolate these problems and make the asphalt repairs necessary to stabilize and extend the life of your asphalt pavement investment. 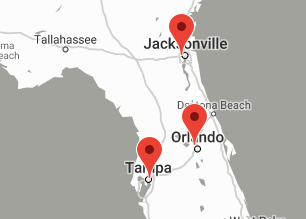 CSGG’s experienced crews can repair small potholes to large areas of commercial parking lots in a timely manner that causes little interference with your daily operations. Potholes produce liabilities such as personal injuries and property damage costing thousands and in some cases, millions of dollars to litigate. Plus, most asphalt contractors have a minimum repair fee ranging from $500 to $1,200. CSG Asphalt Guard is a comprehensive service plan that offers property owners and managers the ability to take a proactive approach to protecting their properties assets and maintain their parking lots. Providing commercial property managers and owners a fixed cost for asphalt repairs, Asphalt Guard takes the guesswork out of budgeting. CSG’s 24-hour emergency hotline provides commercial property managers and owners an easy and affordable way to maintain their asphalt. Asphalt Guard even provides unlimited pothole repairs included in the service plan. 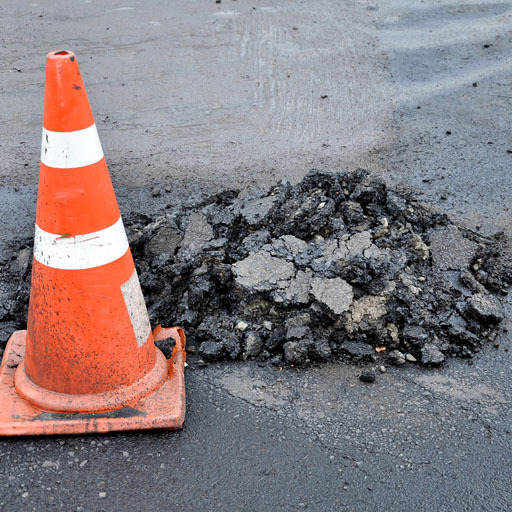 Whenever a pothole occurs on your property, call the hotline and we will have the pothole repaired permanently or at least a temporary repair within 24 hours from the time the call was placed. Asphalt Guard service plan costs just pennies per square foot and is billed annually. But that’s not all, should you sign up for the Asphalt Guard service plan and never use it, CSG will provide a 2% credit that will be applied to the annual renewal. Asphalt Guard provides state of the art infrared technology in repairing the damaged asphalt areas. The technology reheats the damaged asphalt and surrounding areas and additional hot asphalt mixture is blended into the damaged area using less material.